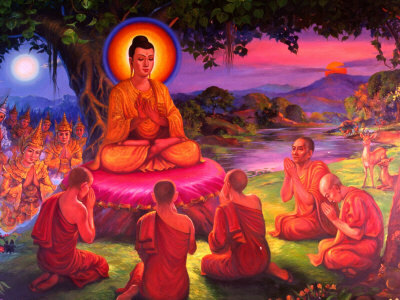 The Fouder of Buddhism is Siddartha Gautama,born on the northern edge of the Ganges riverbasin. 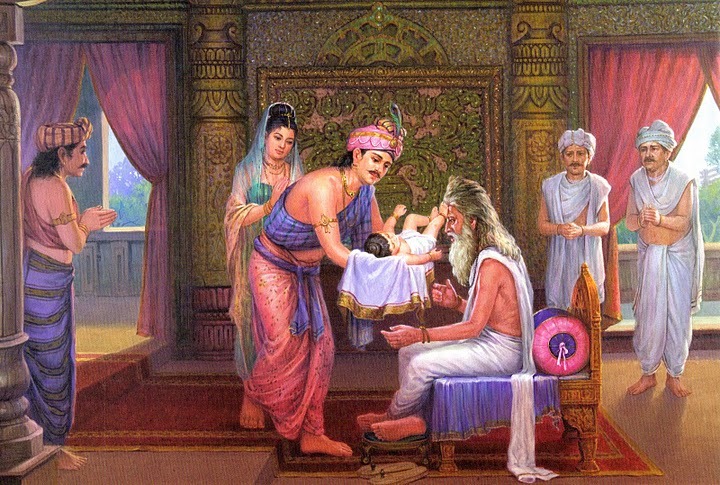 Siddartha was the son of and Indian warrior king. When Siddatha got tired of his royal life, he went on a spiritual journey. On his journey, SIddartha saw and old man, and ill man, an ascetic, and a corpse. 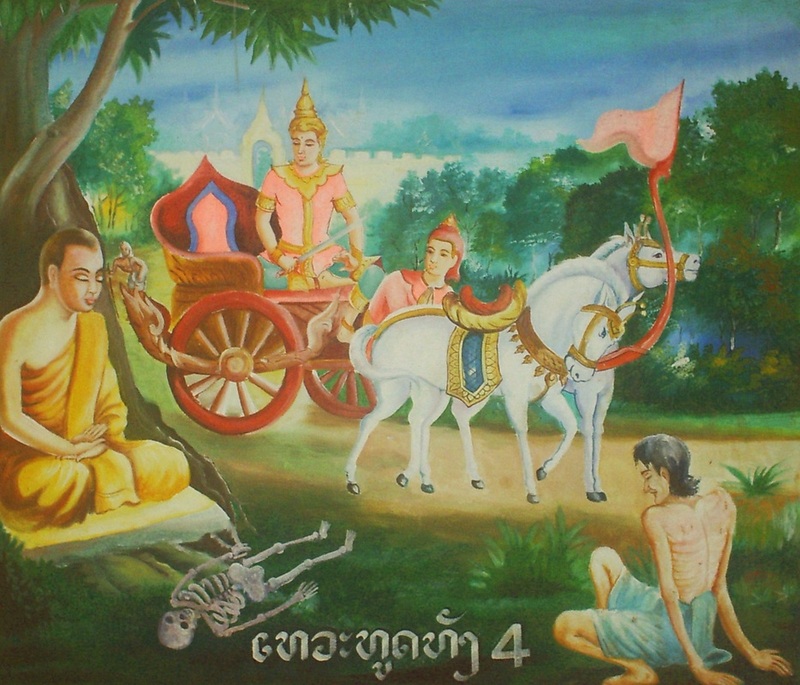 Seing tese four people made Siddhartha realize that the world had suffering. When Siddhartha retured, he renounced his title as a prince and became a monk to grasp the truth of the world. He found the truth by sitting under the Bodhi tree. There he figured out how to be free from suffering and how to achieve enlightenment. Because he achieved enlightenment, he became known as The Buddha with means "Enlightened one." The Buddha spent the rest of his life teaching people about his new discovery.